Registration is easy as 1,2 and 3 in Pag Ibig! 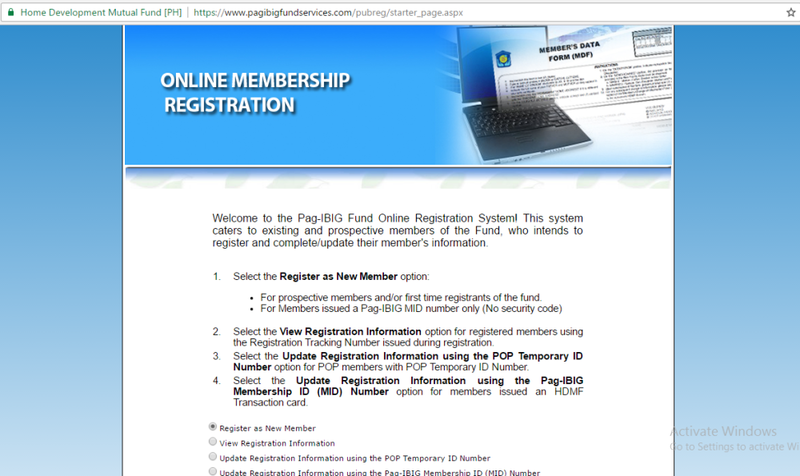 Welcome to the Pag-IBIG Fund Online Registration System! This system caters to existing and prospective members of the Fund, who intends to register and complete/update their member's information.